Islam Around Us: Al Qaeda-linked rebel leader reported killed in Syria. Al Qaeda-linked rebel leader reported killed in Syria. 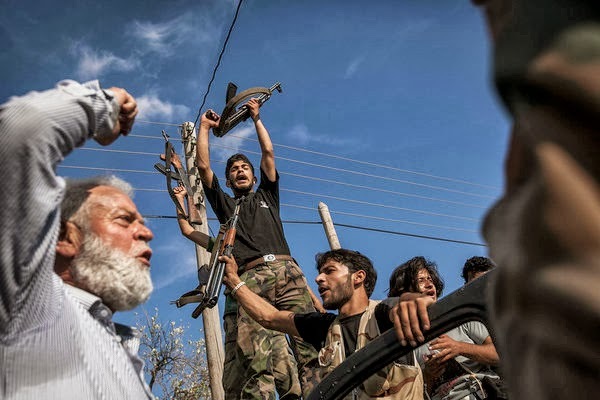 Los Angle Time | 24 Sep 2013 :: A leader of an Al Qaeda-linked rebel group in Syria has been assassinated, activists said Monday, further inflaming hostilities between opposition fighters and potentially throwing into greater disarray those trying to oust PresidentBashar Assad.